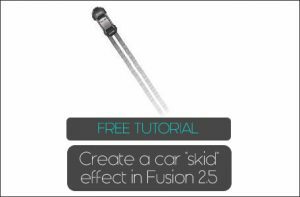 In this free Clickteam Fusion 2.5 tutorial, we will look at how you can insert text into your Fusion 2.5 application, then save and load text files to/from your application. 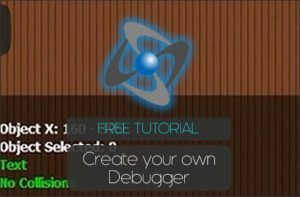 If you like this tutorial, you can access our online course which has lots more exclusive video and written tutorials for you to learn from. Once done we can now jump into the Event Editor (Ctrl+E) and code some events. At this point you can run your application. When you run the application, type in some text or some paragraphs and click the Save button. 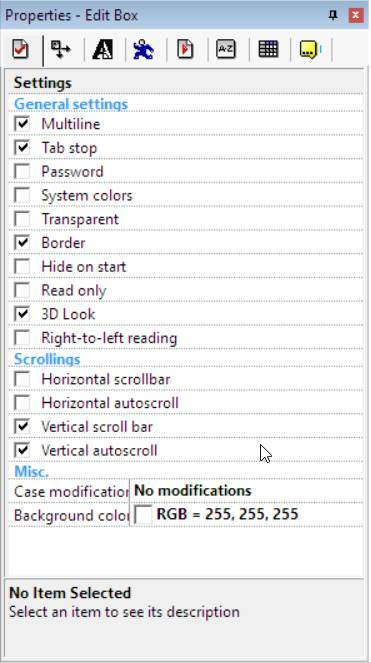 It will launch a save dialog allowing you to save the text file. Type in a sample name like testfile.txt and click Save. Once done, click the Load button and it will allow you to now load this text file. 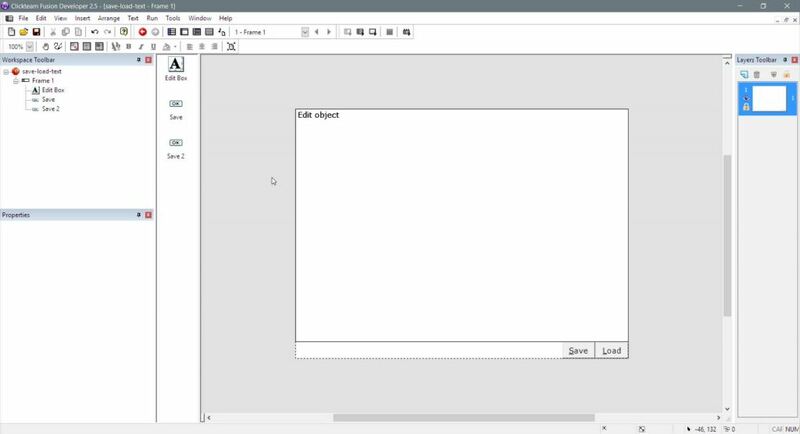 You can see how in just two simple events you have now managed to save and load a text file to the editbox object with Clickteam Fusion 2.5. 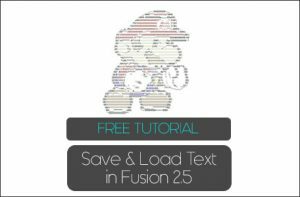 If you subscribe to our ongoing course, you will also learn how to save/load custom formats using the file selector dialog and even learn how to save binary formats and create your own custom save/load dialogs in Fusion 2.5. You can download the completed MFA file from here to study and continue working with to expand some features.